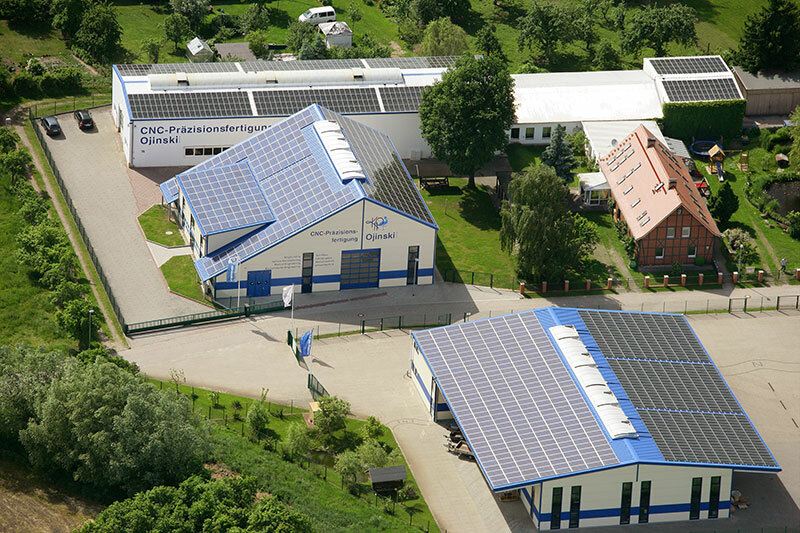 The name CNC Ojinski GmbH stands for decades of producing CNC products at highest quality. 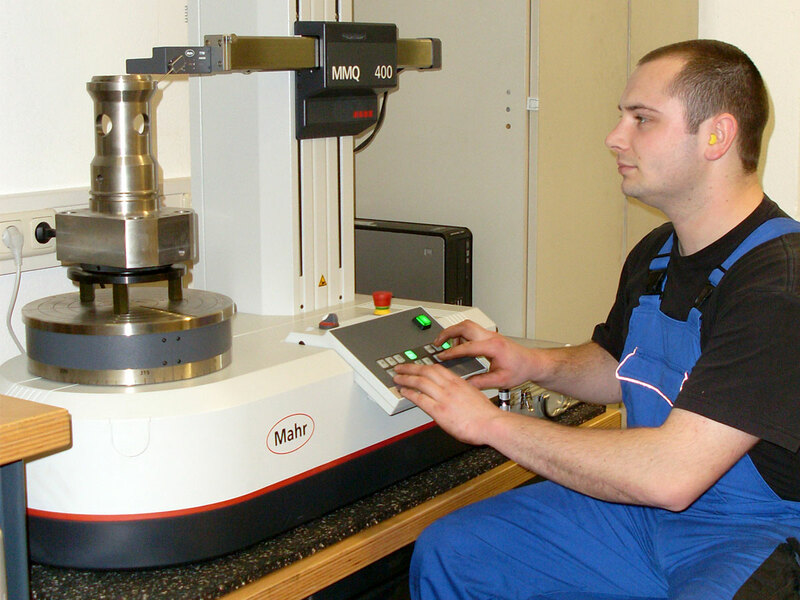 To comply even with the highest quality standards, we rely on modern methods in the field of Measurement and Testing Technology. In engine construction and medical technology, the dirt particles measurement is 0.001 mm. Our 3-D coordinate measuring machines are working in the field of X = 640 up to 1500 mm, Y = 700 to 900 mm and Z = 500 to 800 mm. Furthermore, we use the latest technologies for the best possible audit of roundness, contour and hardness.